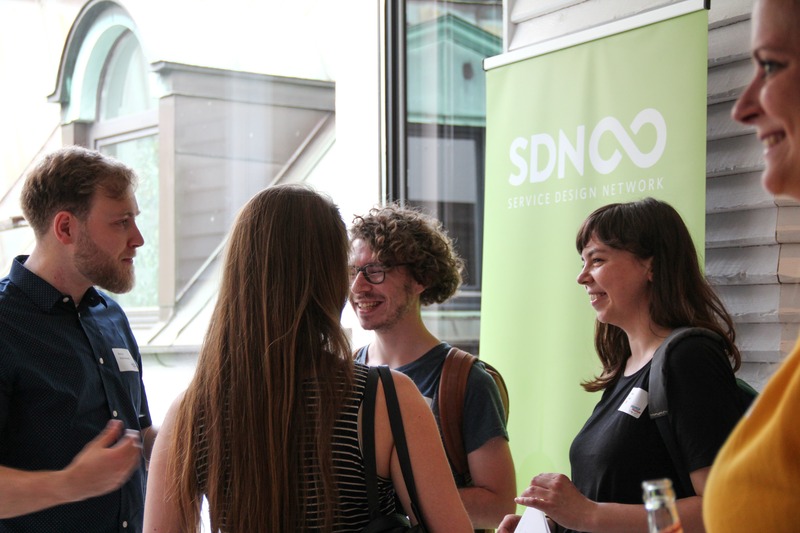 On June 1st, we celebrated Service Design Day* in cooperation with ServiceDesignNetwork and support from the SDN German Chapter! 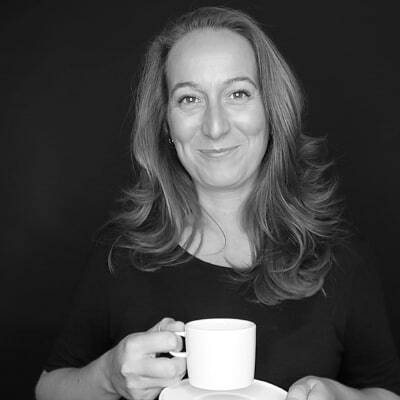 Worldwide service design enthusiast and explorer spread the word that creating meaningful services will boost your business in the digital age. 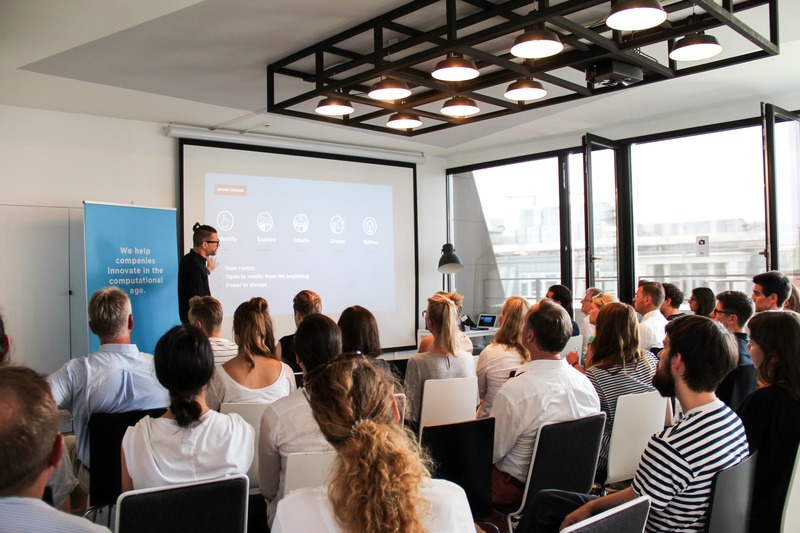 We invited, the crowd came to learn more about Service Design, the essential and integral discipline and method to face transformation – especially digital transformation. 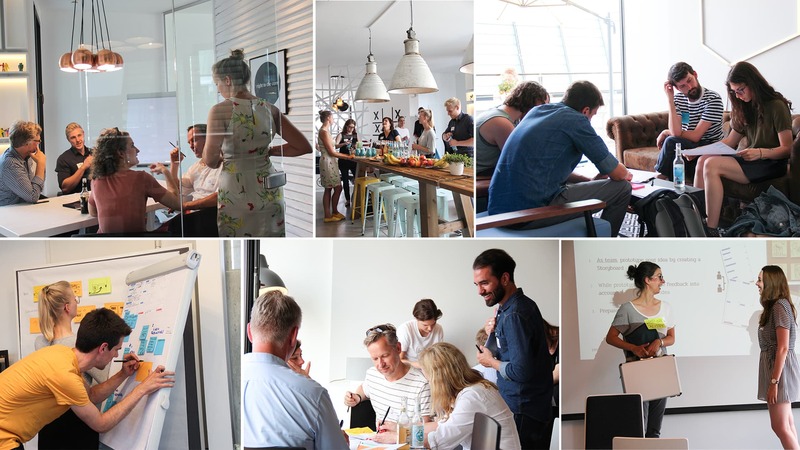 To celebrate Service Design Day, we offered an afternoon workshop and an after work talk & networking event on June 1st in Hamburg in cooperation with the Service Design Network. 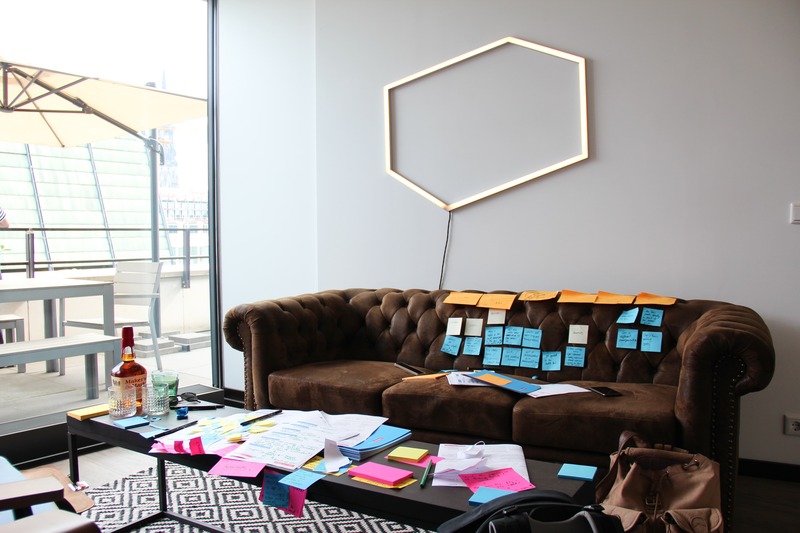 Our workshop was a proper first step to implement Service Design Thinking in your organization.  We explained the core of this methodology and shed light on business areas that it can be used for. The ensuing talk and networking evening was a deep dive into Service Design Doing with smart lectures from VW and Lloyds Bank.  The showed that the creation of meaningful services that clients truly love gives your business a distinct competitive advantage in saturated markets.  Service Design is a discipline at the interface of business, marketing, design and technology. Therefor we dedicated our event to all professionals out there who aim for reliable, intuitive and consistent client experiences despite their department. Over 30 attendees joined the workshop, while another 30 joined in afterwards to spend the Friday evening with us. 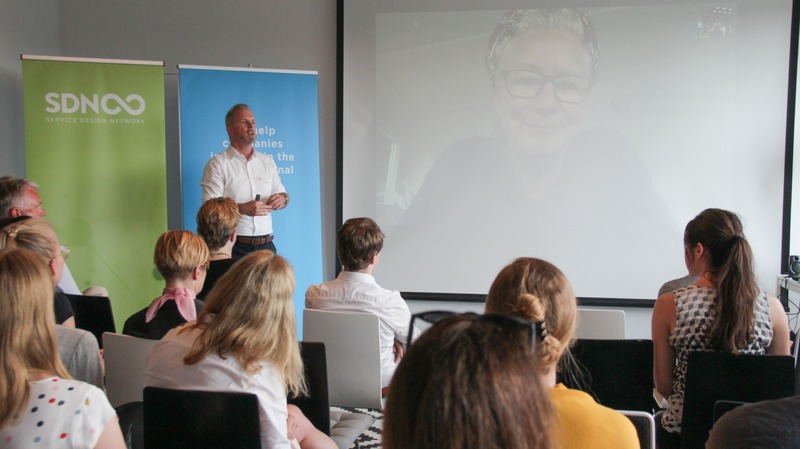 Opened by Prof. Birgit Mager, Co-Founder & President of the International Service Design Network and Karel J. Golta from INDEED, our speaker from Volkswagen and Lloyds Bank told the plain truth about Service Design Doing in their companies. Key quote: "If you work with people who know what they are doing you don't need a big team." Thanks Roman! Afterwards we enjoyed the evening with like-minded professionals and discussed how Service Design impacts your business in the digital age or how we drive digital transformation in our company with service design thinking and doing.  Sign up for our newsletter if you like to participate or attend the next event!